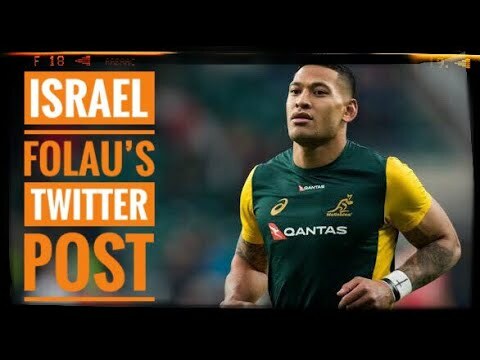 Let’s look at Israel Folau’s twitter post and the reaction from Rugby Australia and the NRL. His post was very inclusive and I doubt anyone would not be included in his list of people being damned. Is this an attack on free speech and religious freedom? Would any people really be offended by the comments from a fundamentalist Christian? Gab’s dissenter app has been banned from chrome and other online browser stores. Apparently commenting on article and posts isn’t allowed. So when will they ban Facebook and Twitter Addons? 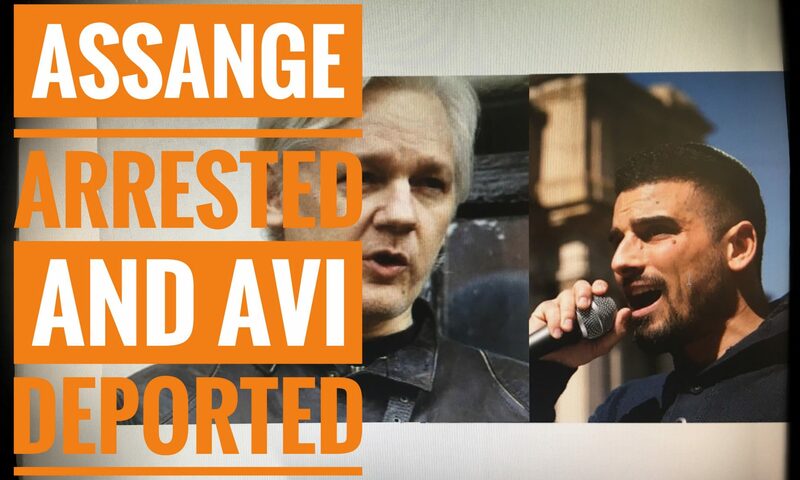 Avi Yemini has been detained at LAX and is facing deportation and Julian Assange has been arrested in the United Kingdom. 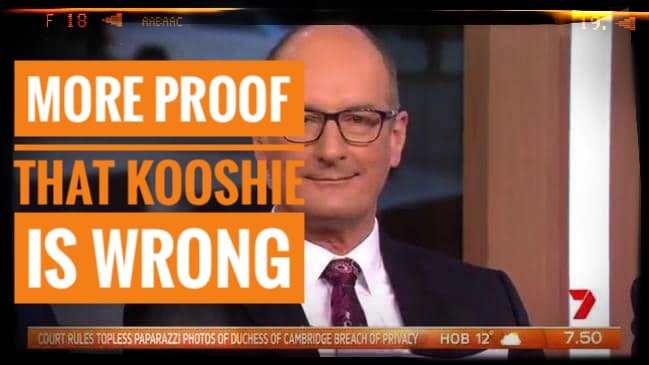 Two Australian’s linked by trying to expose the truth. Facebook has changed its policy to ban White Nationalism and White Separatism, but will not ban Black Nationalism or Separatism or other similar race or ethnic based groups. 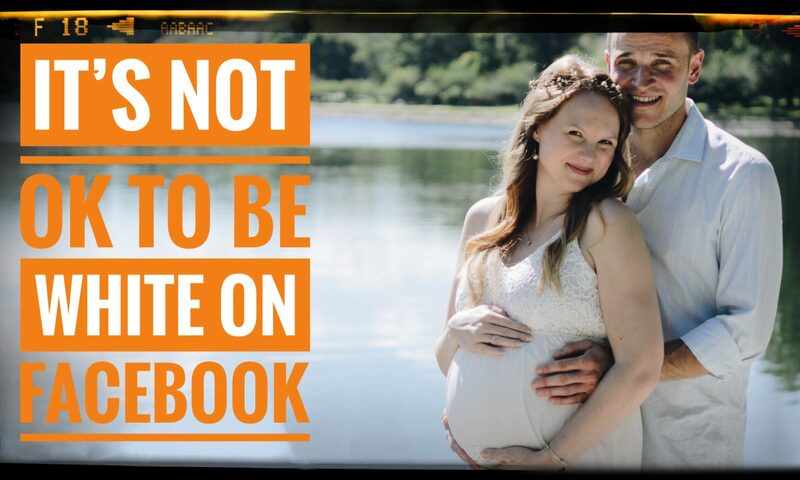 So it looks like Facebook is discriminating again people based on their race. 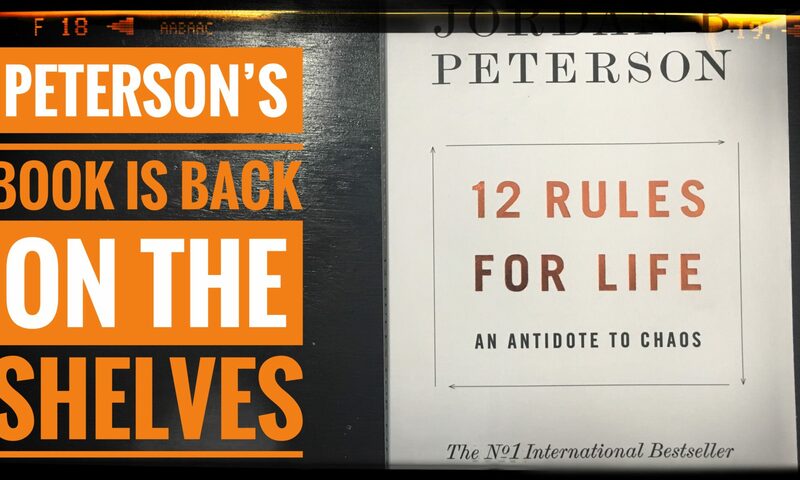 Whitcoulls have reinstated Jordan Peterson’s book, 12 Rules for Life, for sale. Was this just a terrible attempt at a publicity stunt or has is self-censorship reaching this far? 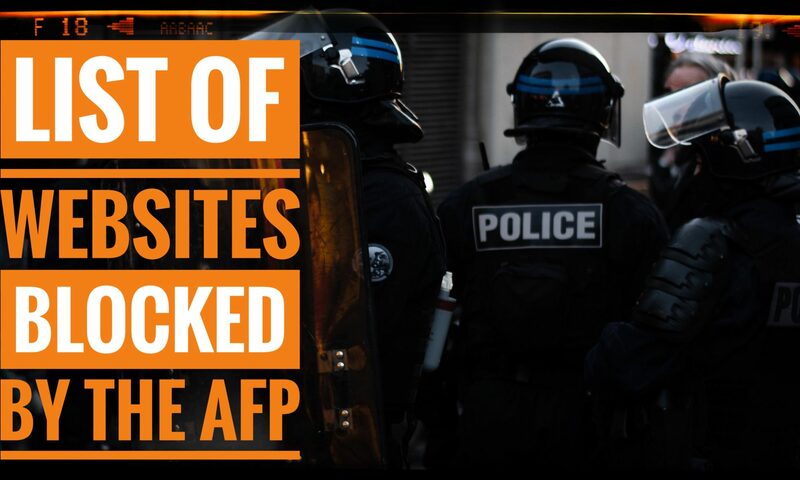 Let’s look at the list of websites that the Australian Federal Police requested ISP’s to block last week. 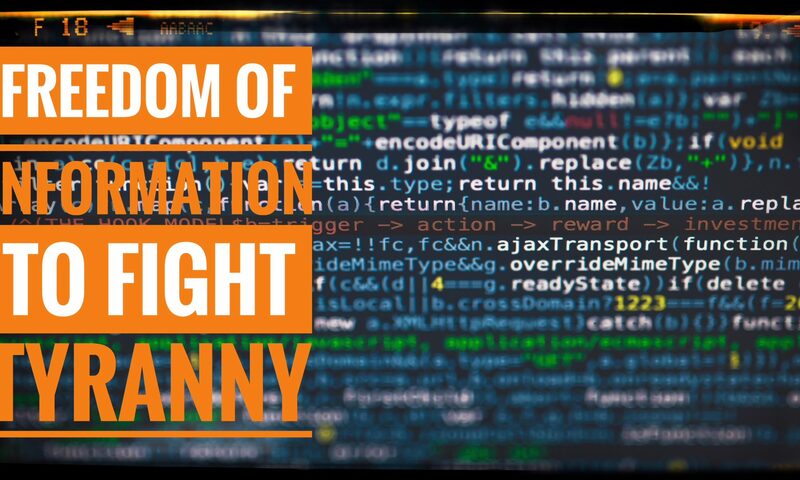 I then learn more about the process that government agencies are required to following be reading an article from Computerworld. It appears that the ISP’s didn’t meet all their requirements. So the Chief Censor of New Zealand has classified ‘The Great Replacement’ as objectionable content. Referring to a clip from an old computer game, I ask everyone to consider how restricting information leads to a tyrannical state. 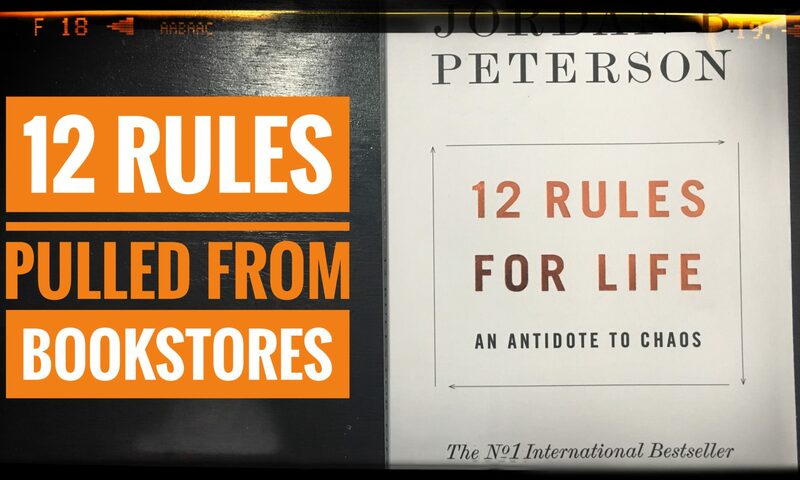 New Zealand Book Store Whitcoulls has decided to pull Jordan B. Peterson’s 12 Rules for Life. So I thought we should look at the 12 rules with everyone. We then look at the recent fellowship rescindment form Cambridge University and Jordan Peterson’s response. Jordan Peterson requested a visiting fellowship at the Faculty of Divinity, and an initial offer has been rescinded after a further review. 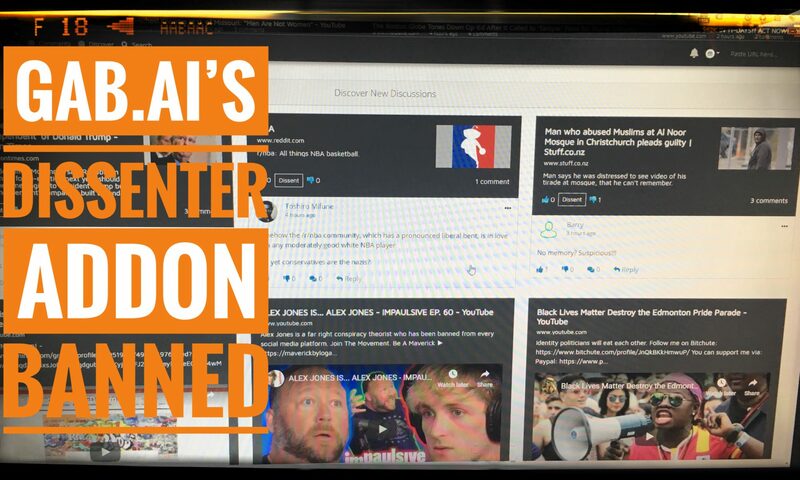 In response to comments on my Kooshie’s Lies video, I look at data provided by the ADL in the Murder and Extremism in the United States in 2018 report. I am happy to find that right-wing extremism is actually trending down sharply since Trump has taken office. This is good news and shows that we all need to calm down and not let the emotional media influence us. 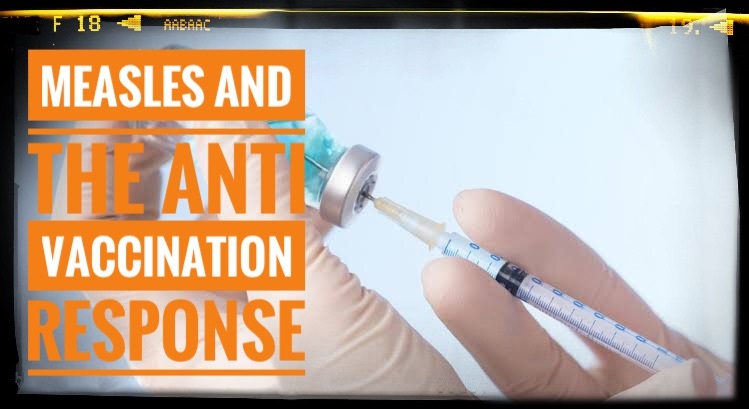 I look at the recent Measles outbreak in New York, Measles health warning in Queensland and the social media response to Anti Vaccination information.